I love the science fiction movies, but this is not a good one. 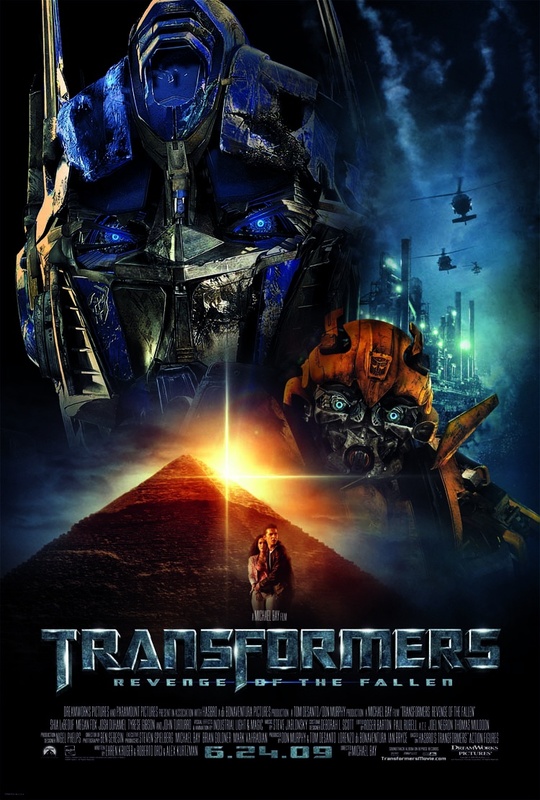 The FX of this sequel are brilliant, even better than the first part's, but a lot of details of the story are almost ridiculous and sometimes I felt almost yawning waiting the end of some of the looooong fights between the robots. It's not a very very interesting movie even for geeks.